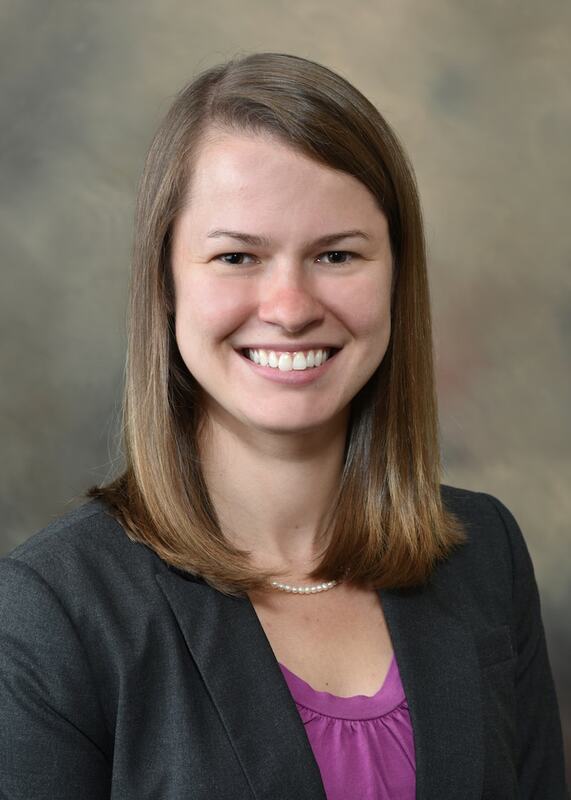 Dr. Amanda Berndt is dedicated to providing the highest quality care to her patients. She works with her staff to make sure each patient has a comfortable and pleasant experience. While she enjoys all aspects of dentistry, she takes great joy in helping to restore her patients’ confidence in their smile. Dr. Berndt earned her undergraduate degree in Physiological Sciences at Marquette University. She continued to pursue her education at the Marquette University School of Dentistry. There she earned a Doctorate of Dental Surgery and graduated with honors. Dr. Berndt is a member of Alpha Sigma Nu honors society. Her professional affiliations include the American Dental Association and Wisconsin Dental Association. When she is not at the office, Dr. Berndt is an avid crafter, always looking for new projects. Her favorite time is spent with her husband, meeting with friends over a cup of chai tea, and spending time outdoors.